At the age of 73, Mick Jagger has become a father for the eighth time. The BBC reports The Rolling Stones frontman and 29-year-old girlfriend, American ballerina Melanie Hamrick, gave birth to a boy in New York on Thursday, according to a statement issued by the singer's publicist Bernard Doherty. “Mick was at the hospital for the arrival,” announced Doherty. “Mother and baby are doing well and we request that the media respect their privacy at this time." 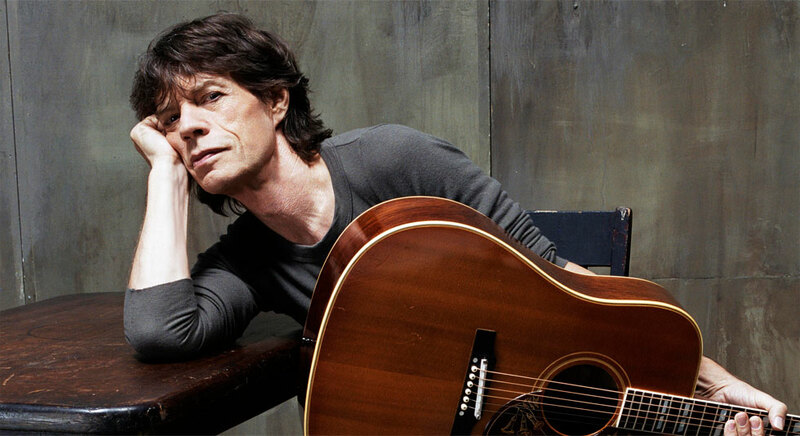 Jagger began dating Hamrick after the suicide of his partner of 13 years, L'Wren Scott, in 2014. The rocker has seven other children – ranging in ages from 17 to 46 – from relationships with Marsha Hunt, Bianca Jagger, Jerry Hall and Luciana Gimenez Morad. Jagger also has five grandchildren and became a great-grandfather in May 2014 when his granddaughter Assisi, daughter of Jade Jagger, gave birth to a baby girl.